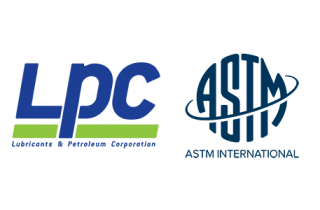 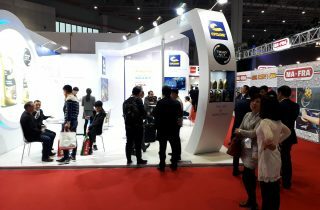 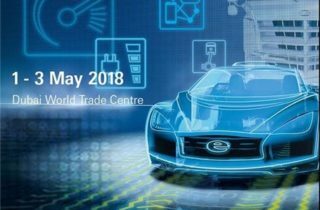 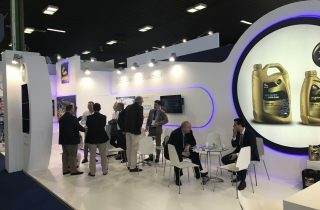 The company consistently pursuing its high publicity policy, and through its continued growth and consolidation in the markets abroad , participated for the 4th time at the largest international exhibition in China on the automotive market in AUTOMECHANIKA 2018. 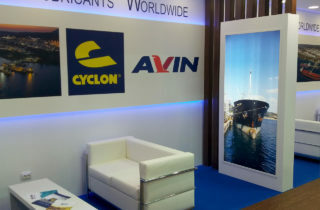 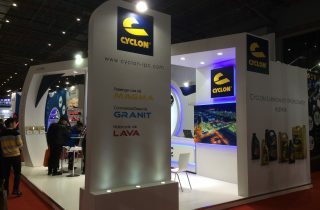 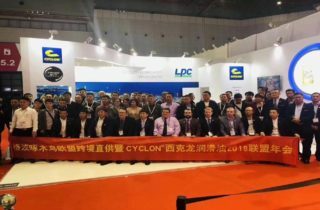 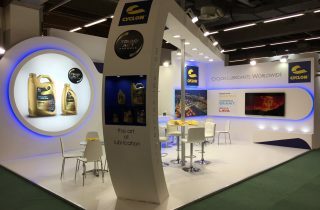 LPC and CYCLON lubricants for the 4th year participated as an exhibitor with a central and stylish stand at the AUTOMECHANIKA MIDDLE EAST 2018 International Automotive Market Exhibition held in Dubai, UAE, from 1 to 3rd May 2018. 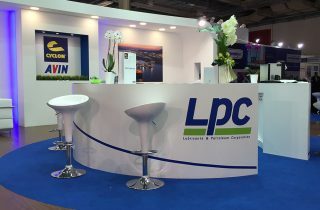 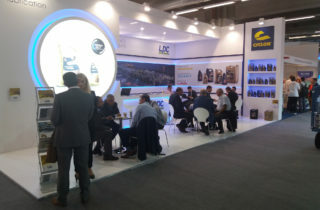 Following its tradition of participating in all big events that relate to the Auto market, LPC was present in the big Auto Fair “Autopromotec 2017” in Bologna, Italy.